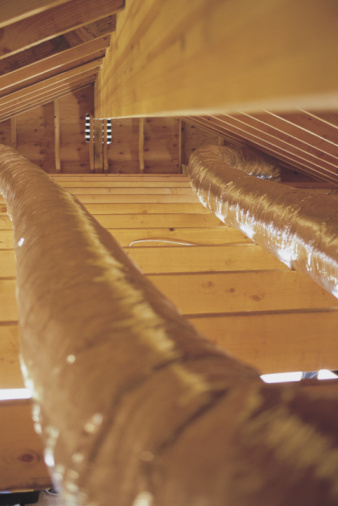 We will install and fabricate your HVAC system to your specific needs. We attend on-going training to keep our staff current and knowledgeable. We offer a full array of plumbing services for any project, large or small. Our knowledgeable staff can assure you of quality service. Be sure to visit our registered Kohler Showroom and be assisted with any fixture or faucet questions that you may have.